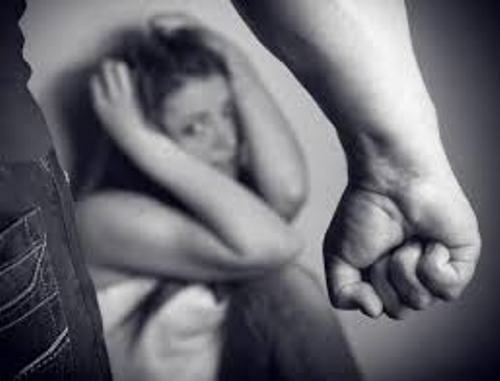 The study related to the teen dating violence is conducted by the people because the experts want to know more about the metal and social developments of teenagers. They also want to know the negative impact of the abuse. The study finds out that 32 male adolescents are involved with emotional, physical and sexual violence on their partners. Adults and adolescents do not realize that dating violence is also experienced by teenagers. It is reported by CDC or Disease Control and Prevention. The rate of experiencing dating violence is more likely to happen on females than on males. 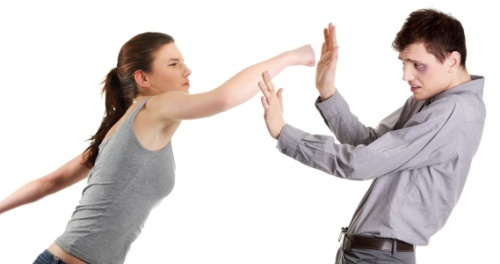 Facts about Dating Violence 5: is it similar with domestic violence? The dating violence which occurs on teens is not similar with domestic violence. It is signed by the different sexual characteristics and unique developmental state. It is more likely for the girls to report the domestic violence than boys. 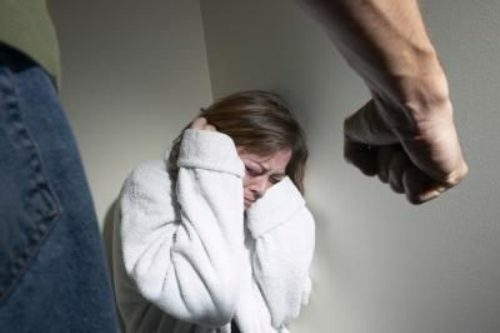 The girls are often threatened by his partner to be raped, burned, beaten, strangled, and punched. The less severe acts such as being kicked, scratched, slapped and pinched are often reported by boys. Look at facts about cyber harassment here. The childhood abuse which occurs on boys makes them prone to perform dating violence to their partners. The risk of having lack of self efficacy and empathy occurs on girls if they are abused during the childhood time. It was reported that 9.8 percent of high school students in United States were hurt by their girlfriend or boyfriend in a 2009 survey conducted by CDC. Get facts about cyberbullying here. What do you think on facts about dating violence?